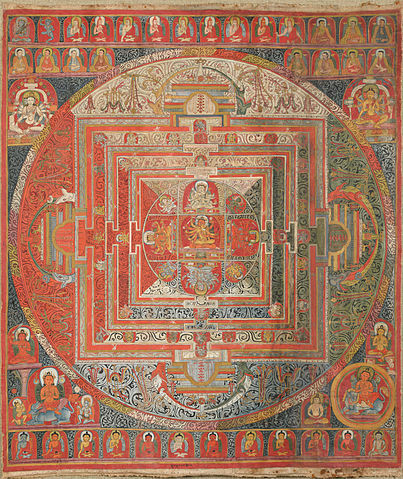 In Hinduism, a mandala is a spiritual symbol that represents the universe. 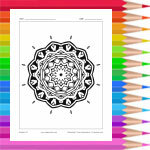 It can be used as a meditation aid. 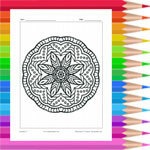 The mandalas in this section are intended to be coloured. Adult colouring pages are gaining popularity as a way to relax by focusing on a quiet and rewarding activity. For more adult colouring pages, see our Zentangle colouring pages.